A magnificent specimen for large sites with some protection from exposure. 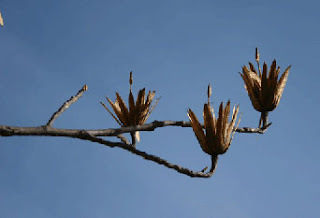 Grows naturally with Sugar Maple, Beech, Yellow Birch, White Ash, Red Oak, American Linden, and Hemlock. 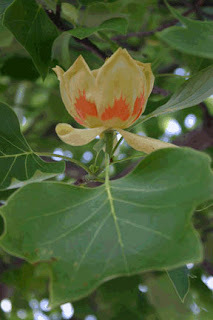 Tuliptree, as well as many other trees that are difficult to dig, respond well to growing in containers. We currently have available 1", 1.5" and 2" in #15 and #20 containers in our GO Trees Container Growing System.